Access Viibrant on interactive, public computer terminals. 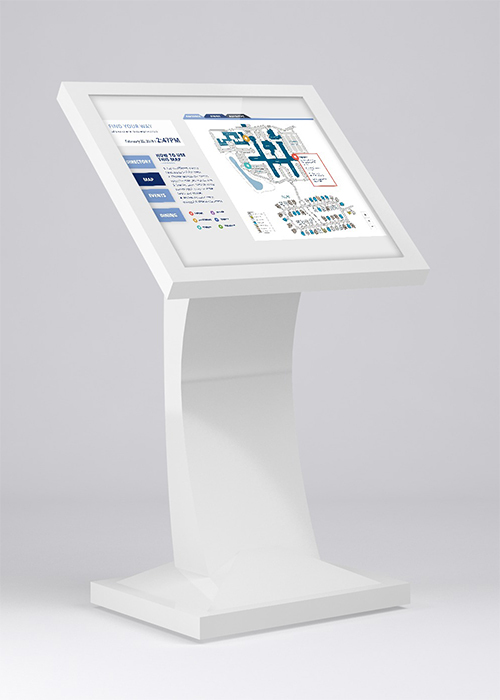 Our kiosk solution can be displayed on devices of any size - anything from iPads to touchscreen TVs. Kiosks that everyone will love. Kiosks allow you to advertise your community information on public terminals. We will work with your to make sure they include the features you need to share most. Learn how to create a customized online community by talking to one of our experts!